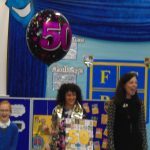 We all joined in our assembly to wish our Deputy Headteacher, Mrs Petrie, a very happy big birthday! 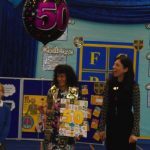 Her Year Six class made her a surprise book full of their best wishes and affirmations, Mrs Hood presented her with cards and gifts from the staff and Reception class even made her a delicious birthday cake to sample! 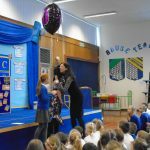 We all joined together in a rousing rendition of Happy Birthday and wished her many happy returns of the day. 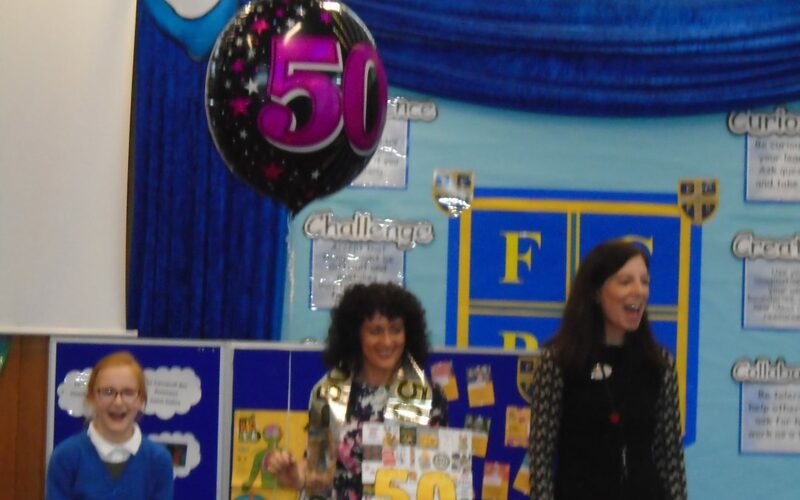 Congratulations on your special birthday, Mrs Petrie. Speaking as one who knows, it’s not so bad being 50!